A farcical new comic opera in English, based on Pergolesi's La Serva Padrona. An adaptation of Rudyard Kipling's Just So Stories, for a family audience. A modern re-telling of the Icarus myth. 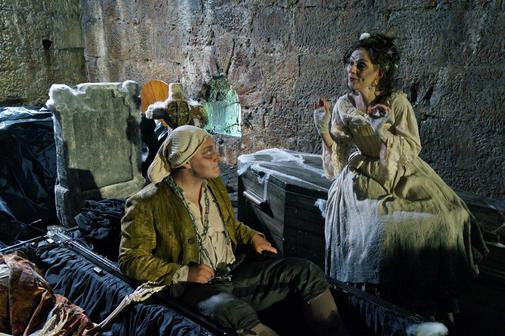 A children's opera, commissioned by Musica Europa and performed in Marburg Castle in 2014.